Ladies… Here’s the amazing collection of bracelets that designer Eryka Becker has created exclusively for us! Take your pick. Get your favorite one or one of each if you can’t choose! We’re naming each bracelet after a woman who’s going out of her way to support the Red Shoe Movement. 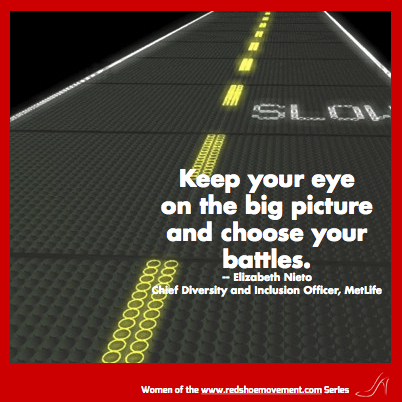 Please be patient… As the collection grows we will slowly recognize the growing number of women who are making our initiative a success across the world! A message of diversity and inclusion in the workplace. 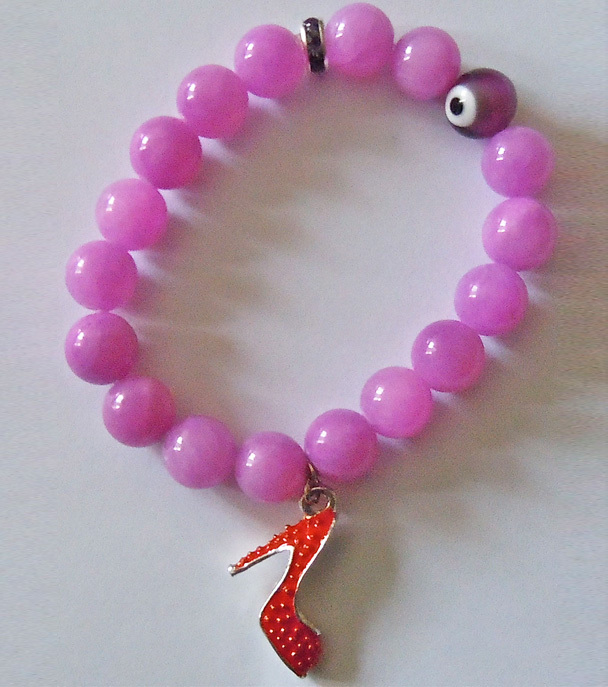 Pink jade with one Red Shoe Charm and a lucky eye bead.